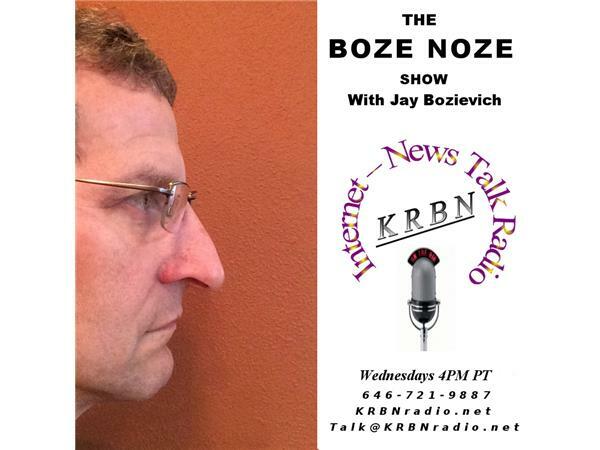 The Boze Noze Show with your host West Lane County Commissioner Jay Bozievich. This Wednesday at 4 PM Pacific time, Jay will talk about the budget and financial management as well as the projections for fiscal year 2017-18. Jay also has some information to share about Moody's reviewing our bond rating for an upgrade due to how well we manage our finances. All this and your phone calls at 646-721-9887. Send your emails to talk@KRBNradio.net or post them on Facebook. Be sure to give us a thumbs up on Facebook and we look forward to hearing from you. Remember, if you missed the program, all programs are archived and available for listening at any time.